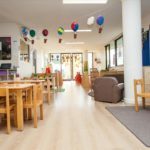 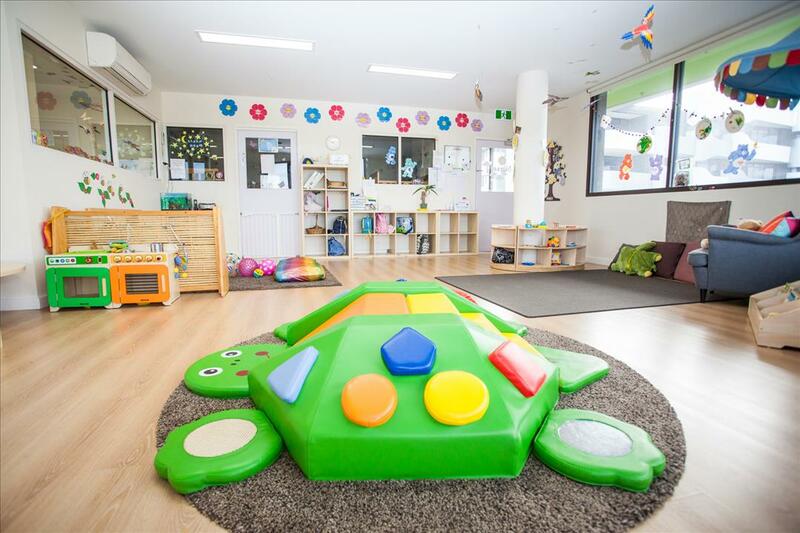 The Learning Sanctuary Brunswick believes that it is every child’s right to grow and develop to the best of their individual ability in a safe and secure environment. 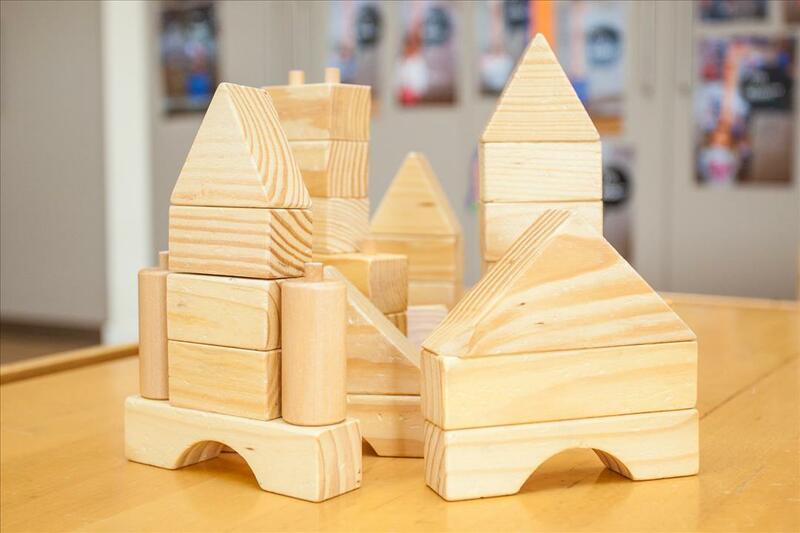 We are responsive to each child’s individual needs and encourage each and every child to develop into happy and confident learners. 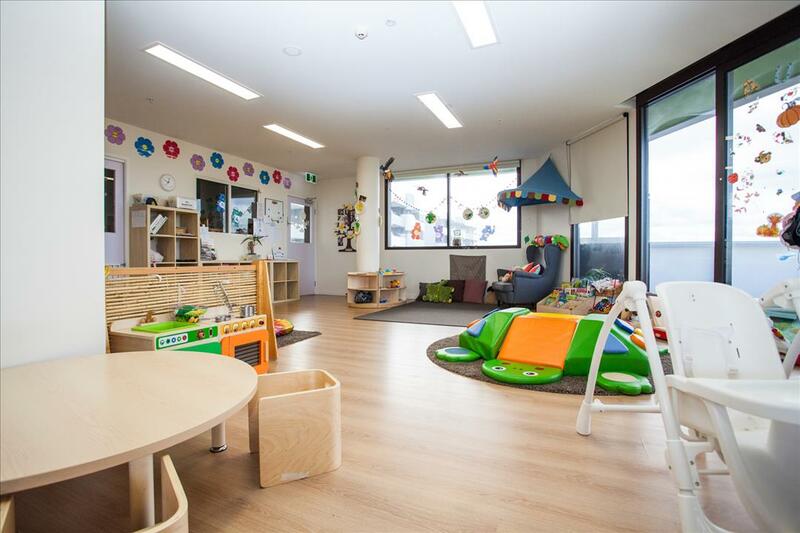 The Learning Sanctuary Brunswick believes that all children deserve the opportunity to feel safe and accepted within an environment where respect among children and adults is clearly evident. 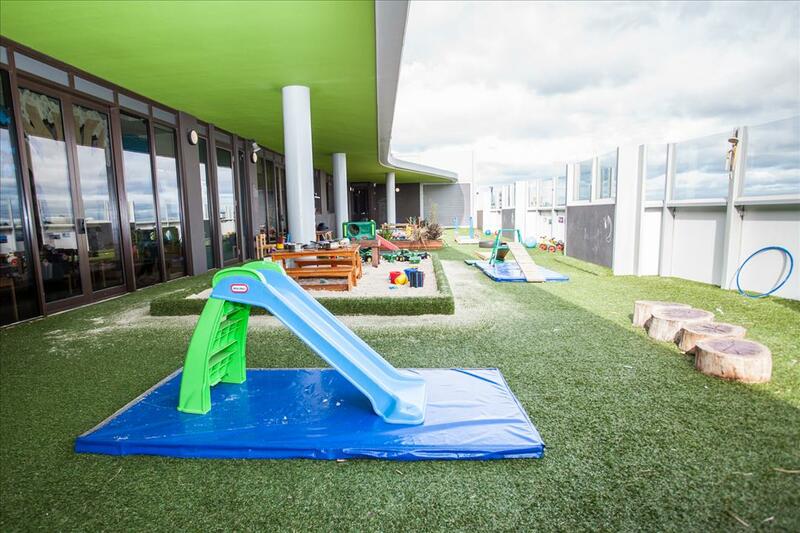 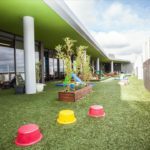 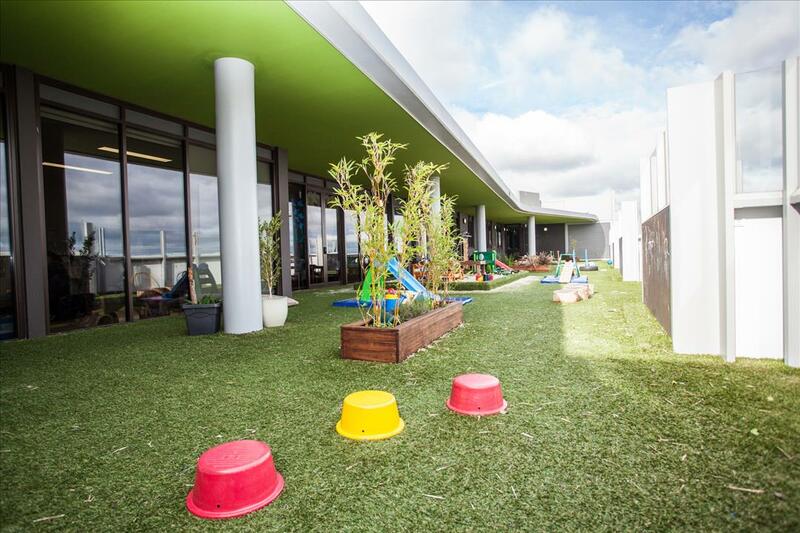 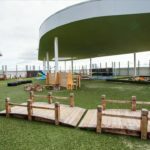 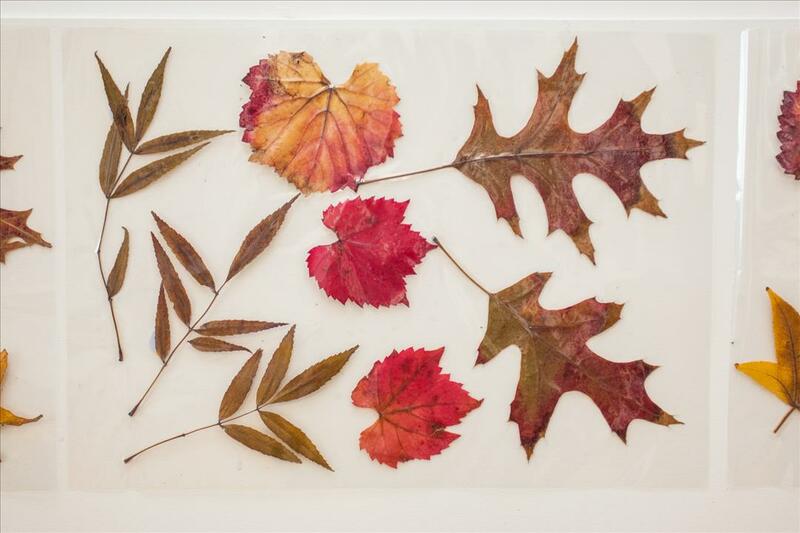 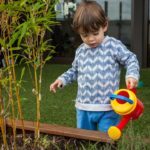 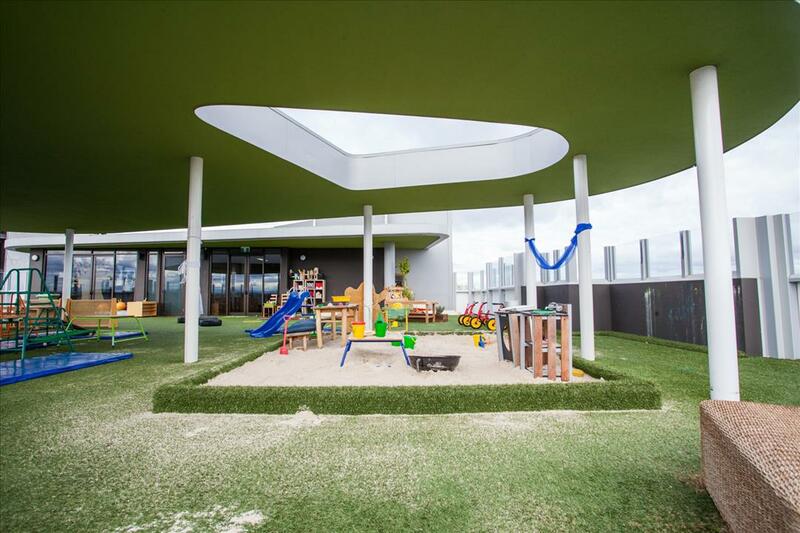 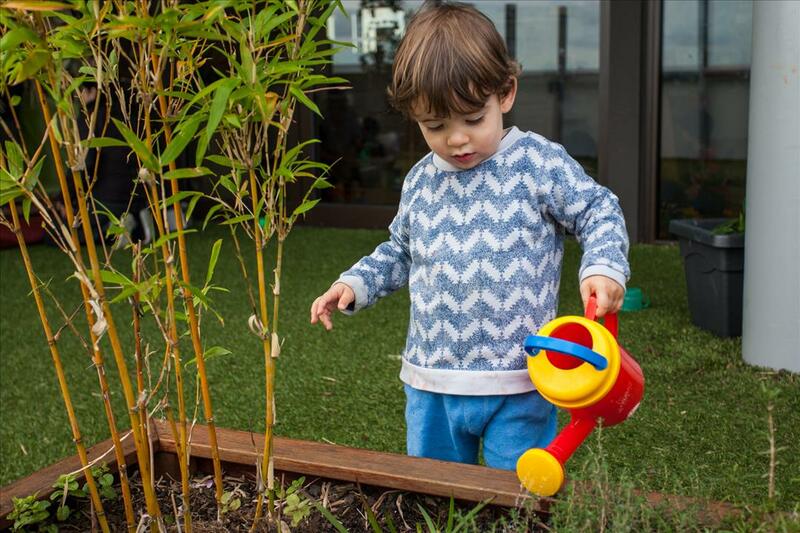 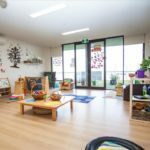 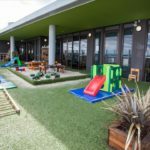 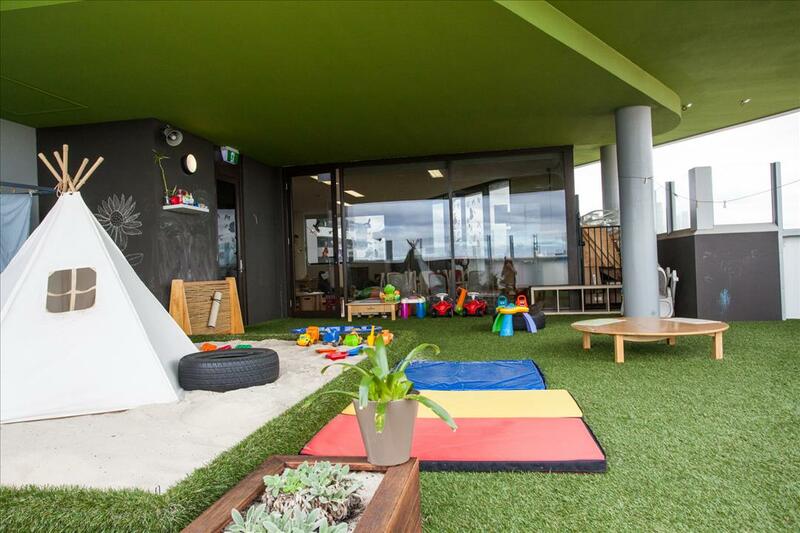 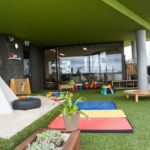 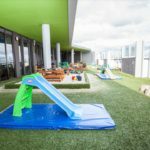 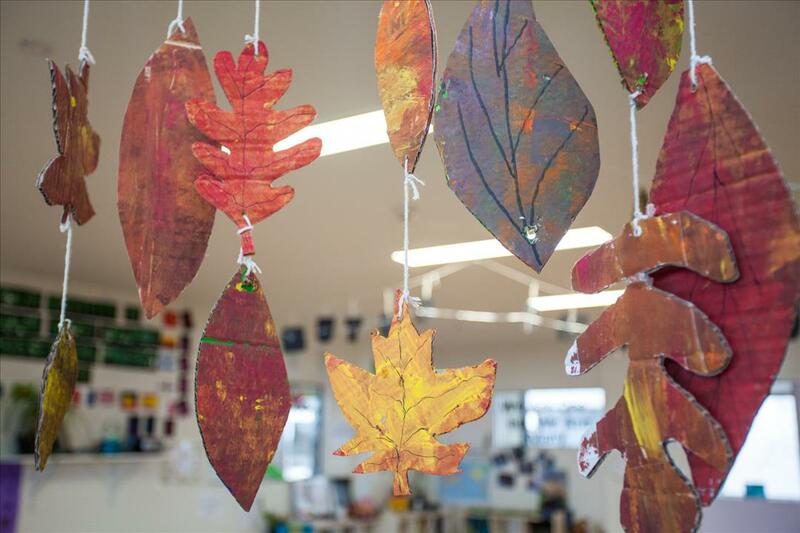 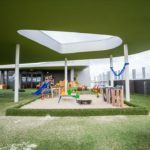 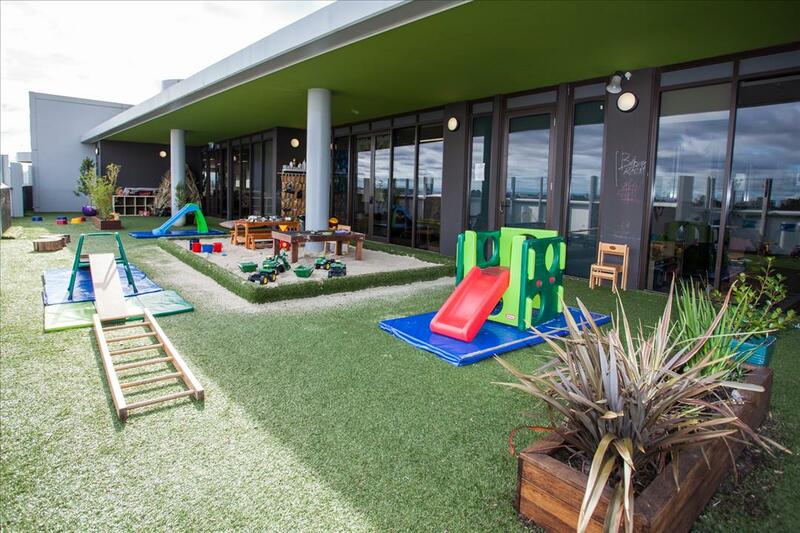 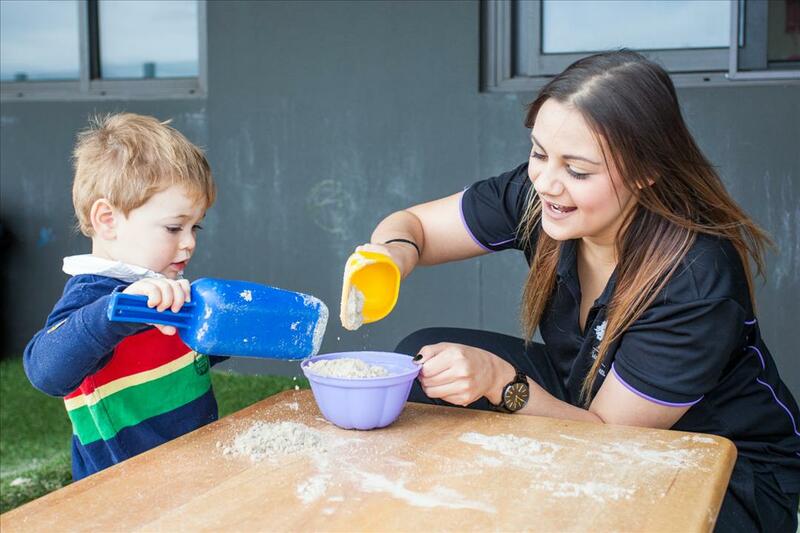 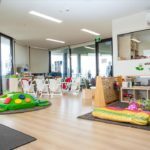 The Learning Sanctuary Brunswick is committed to becoming the leader in Early Childhood Care and Education through our Life Skills Learning Frameworks which is an integrated and flexible curriculum focusing on children’s individual strengths, interests and learning through play. 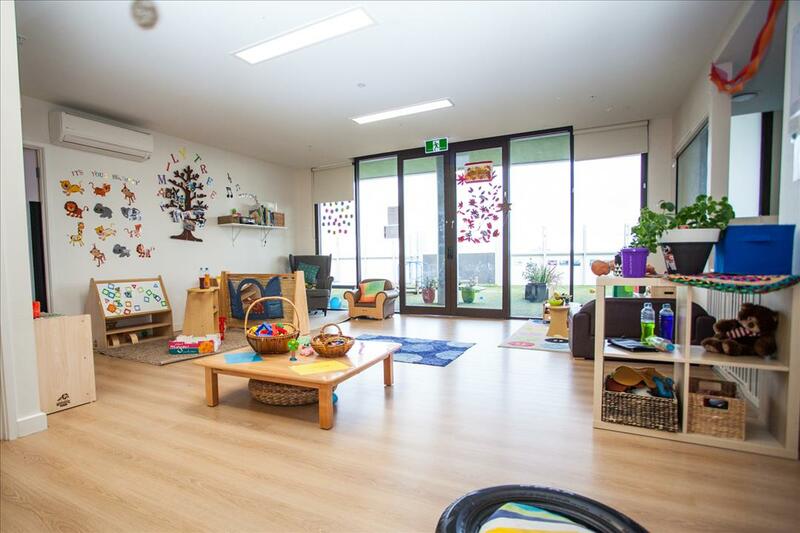 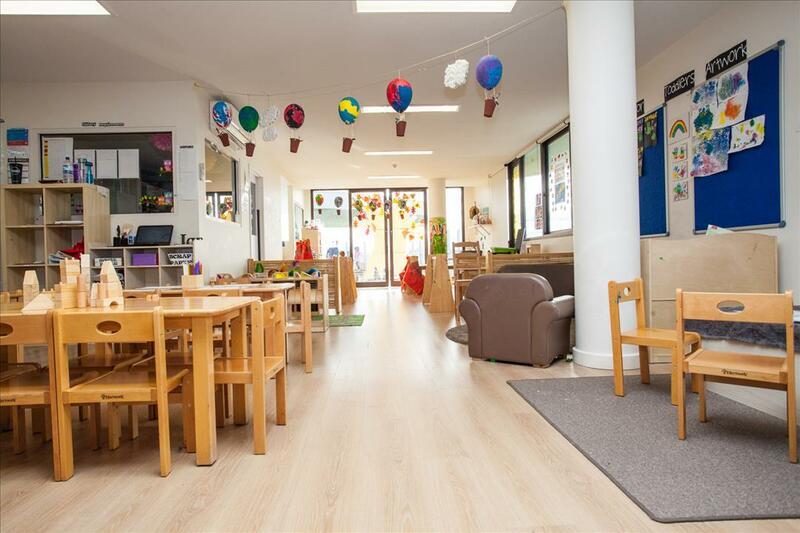 We place a strong focus on bringing children’s home life together with their everyday environment in order to create a meaningful partnership with children and families and also to incorporate the child’s learning and development at home into their Portfolio at the centre. 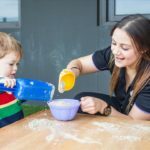 Through these partnerships we also aim to support parents and families with the everyday challenges of being a parent. 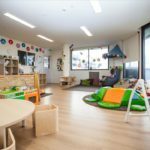 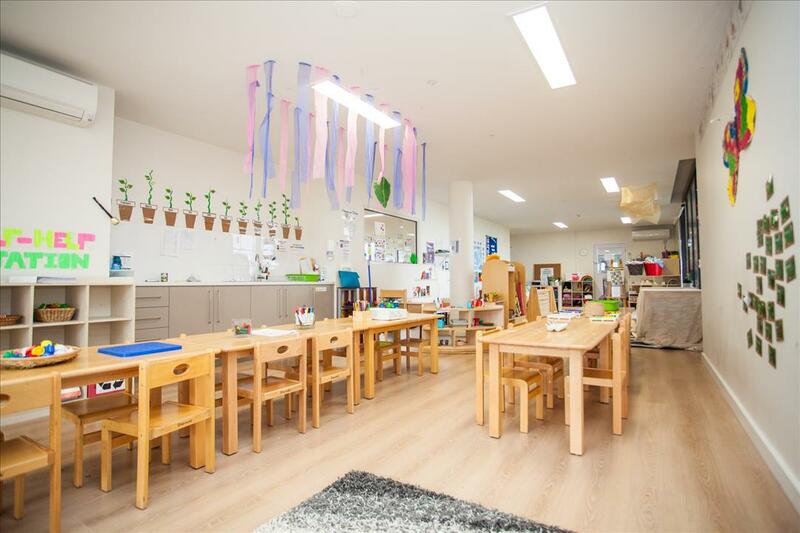 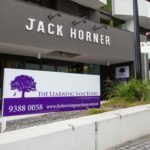 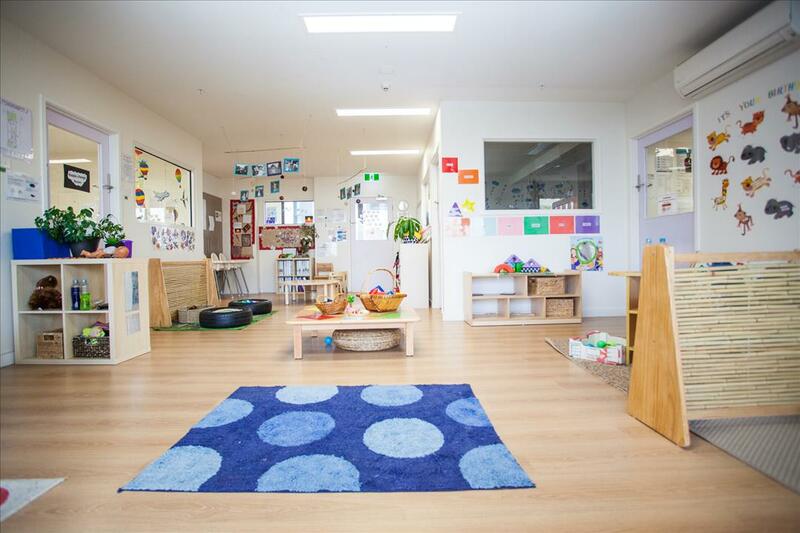 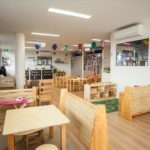 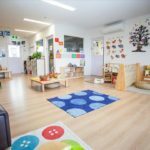 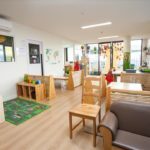 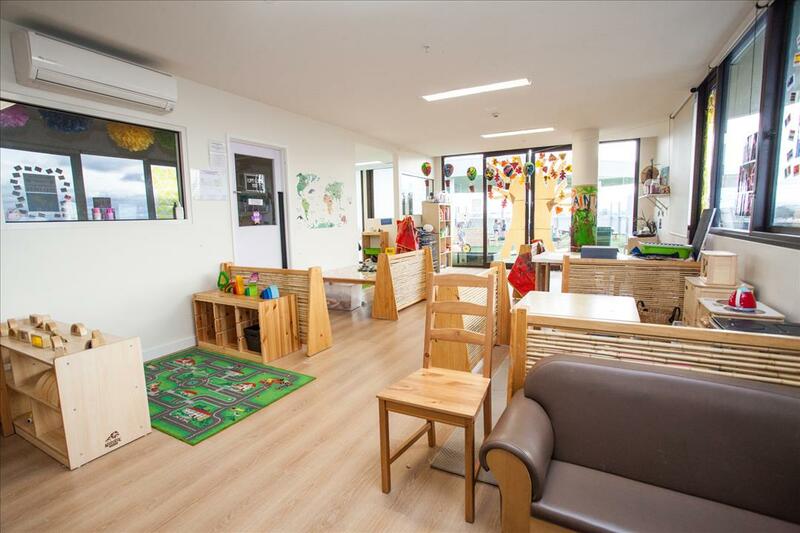 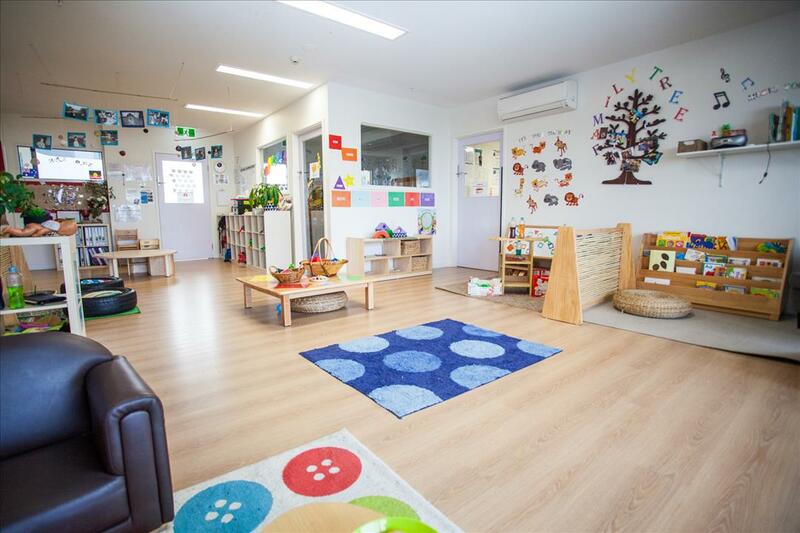 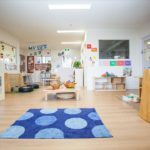 The Learning Sanctuary Brunswick promotes a team-approach to children’s individual development and ardently believes that parents and families are extremely valuable in the co-education of their children, alongside staff and teachers. 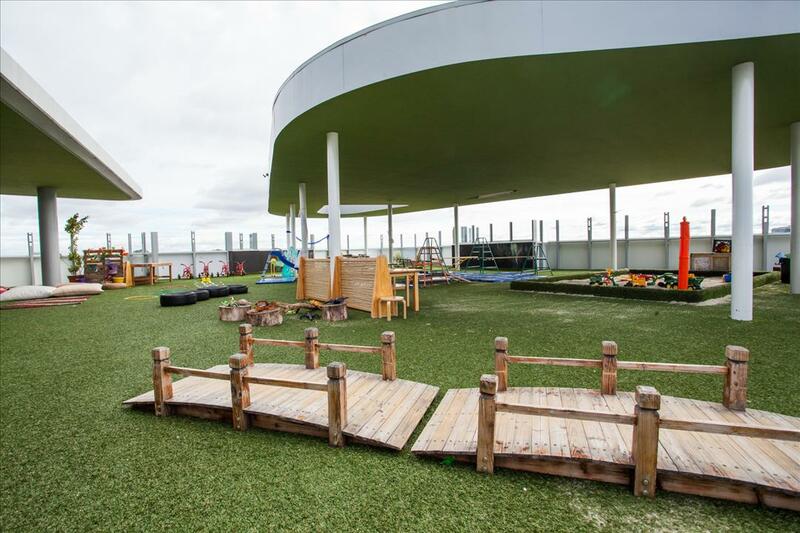 We have a strong association with the natural environment throughout the implementation of our children’s programs and believe that there is an enormous amount of learning potential through the exploration of the outdoor environment. 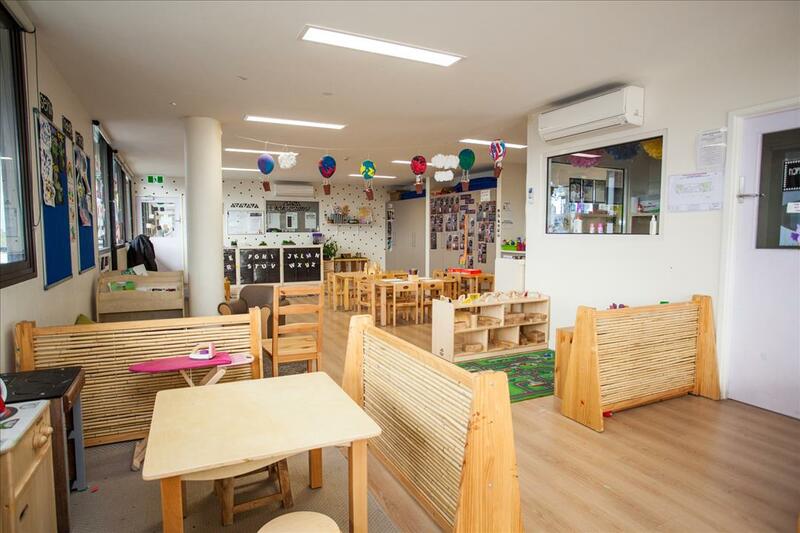 Hello families. 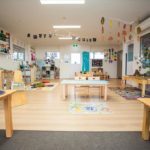 My name is Gemma and I have worked at The Learning Sanctuary since we opened at the end of 2014. 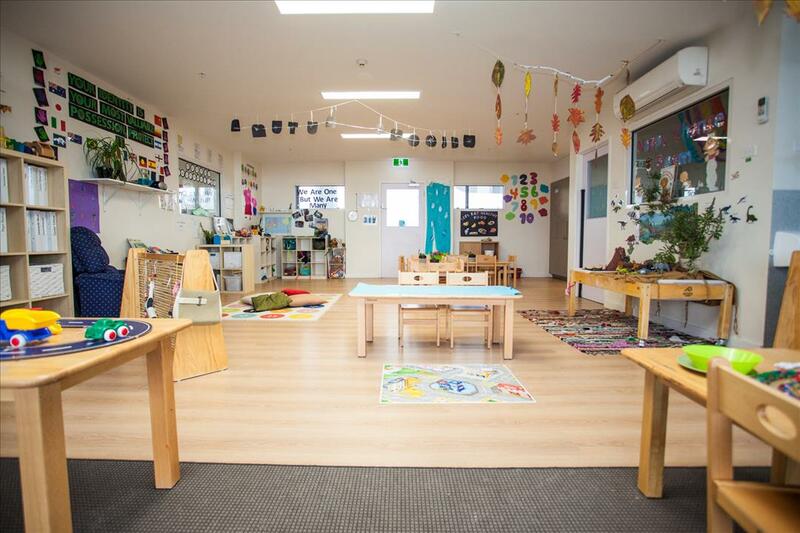 I began my career as a full time Educator and I continued to study my Diploma of Early Childhood Education and Care. 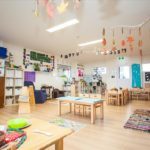 I worked closely with my Lead Educator and Centre Manager, which helped me to eventually develop leadership skills that allowed me to successfully progress from an Assistant, Lead Educator, Educational Leader and now, Centre Manager. 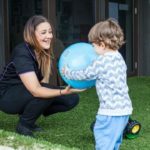 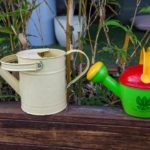 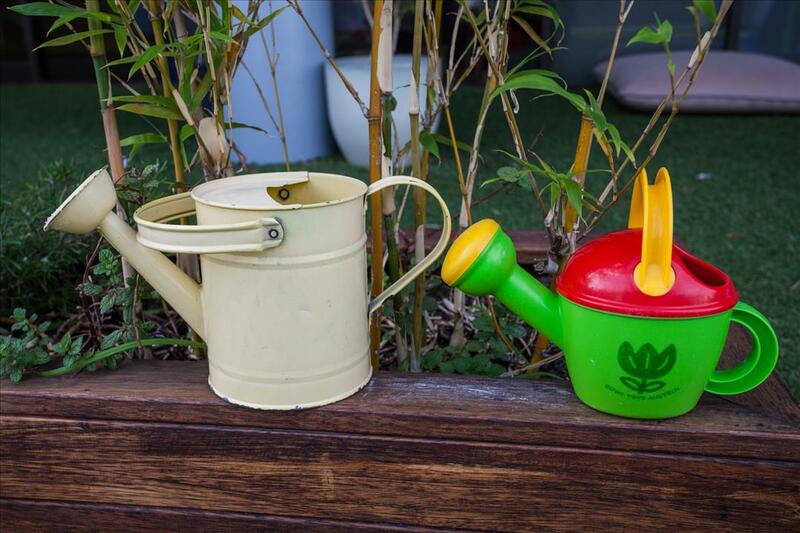 My personal philosophy when it comes to children has always been to provide a caring and nurturing environment that allows the children to feel a sense of belonging and security at our service. 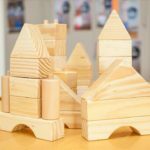 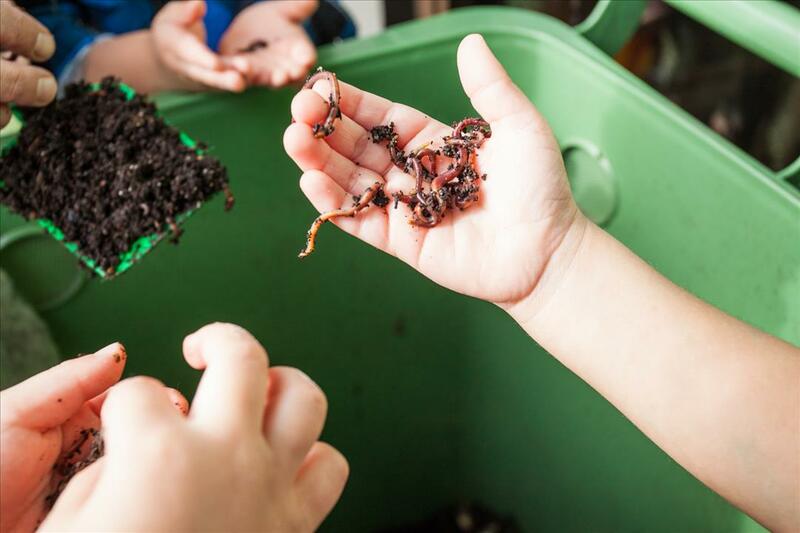 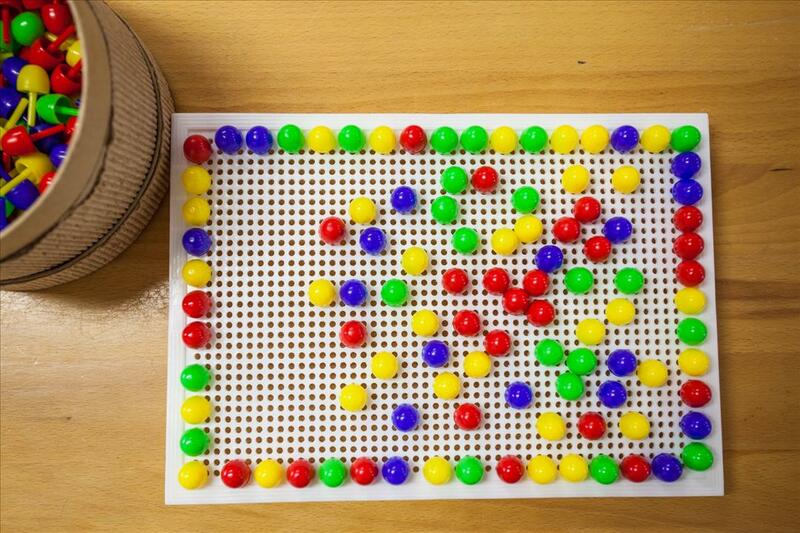 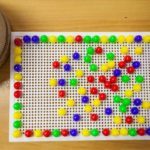 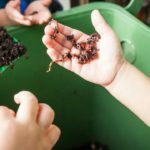 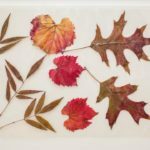 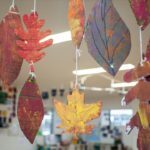 We do this by developing an interest-based curriculum, with a combination of intentional teaching, spontaneous experiences and learning through play. 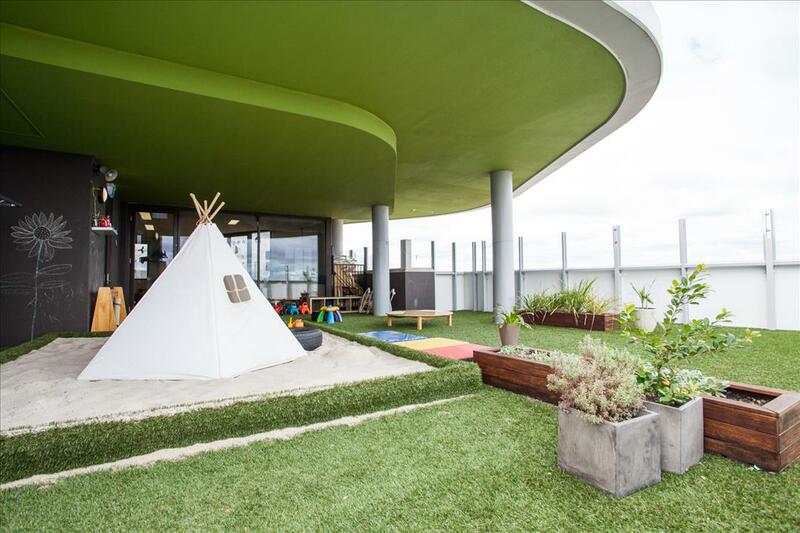 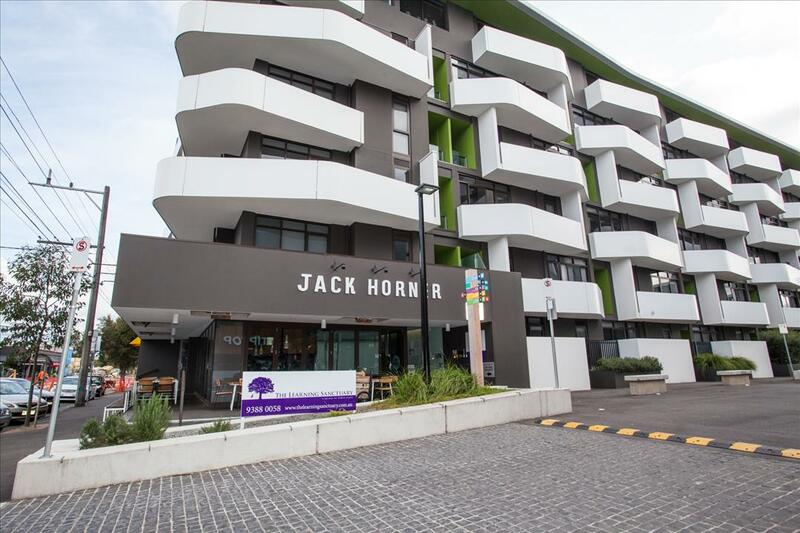 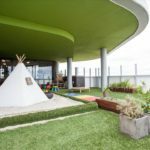 Our beautiful centre with rooftop views of Brunswick is unique and our team is just as special. 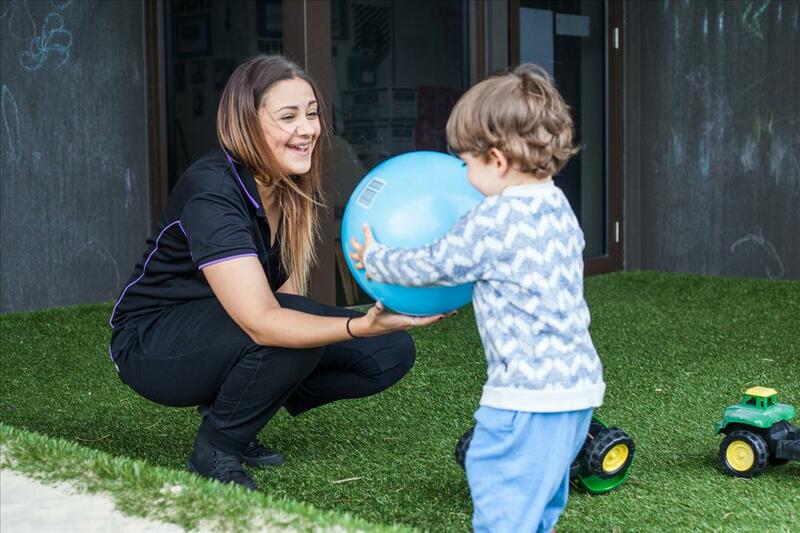 Our staff are one big community and we work together to ensure that our centre is warm, welcoming and that everybody comes and goes with a smile! 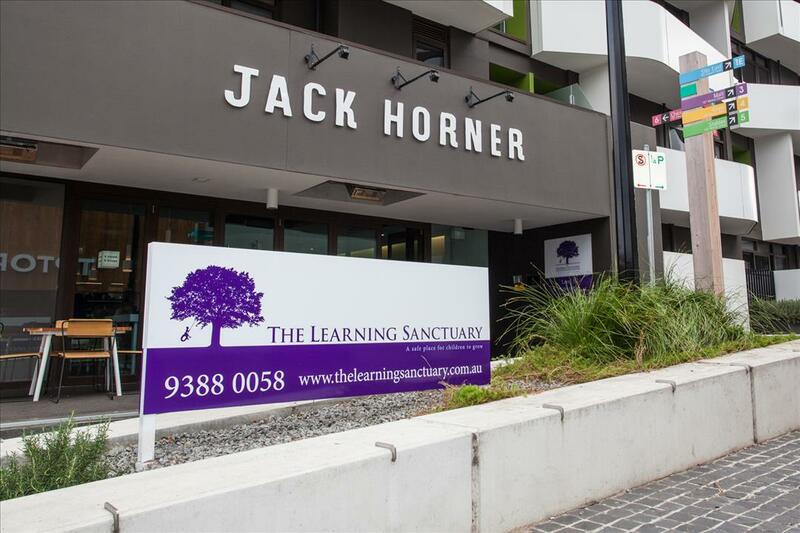 We’d love to welcome you to one of our The Learning Sanctuary centres. 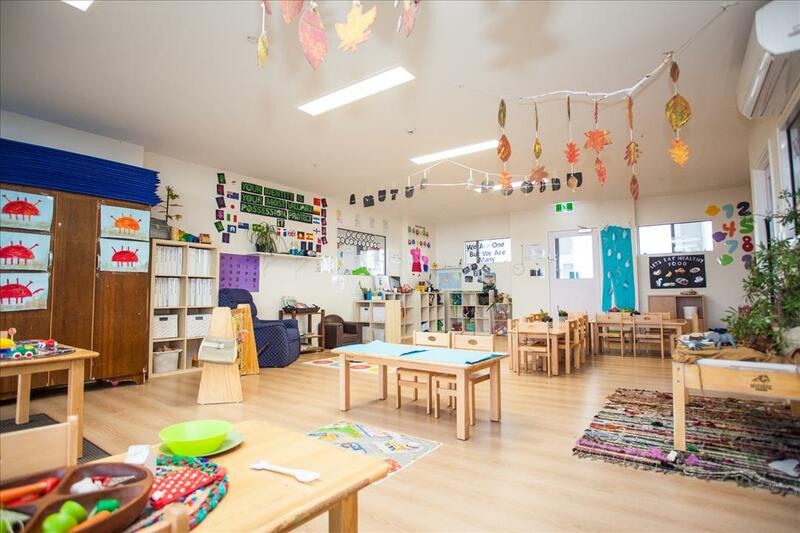 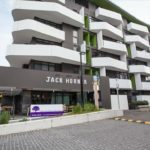 If you would like to register your interest in a place at The Learning Sanctuary Brunswick, please fill out the form below. 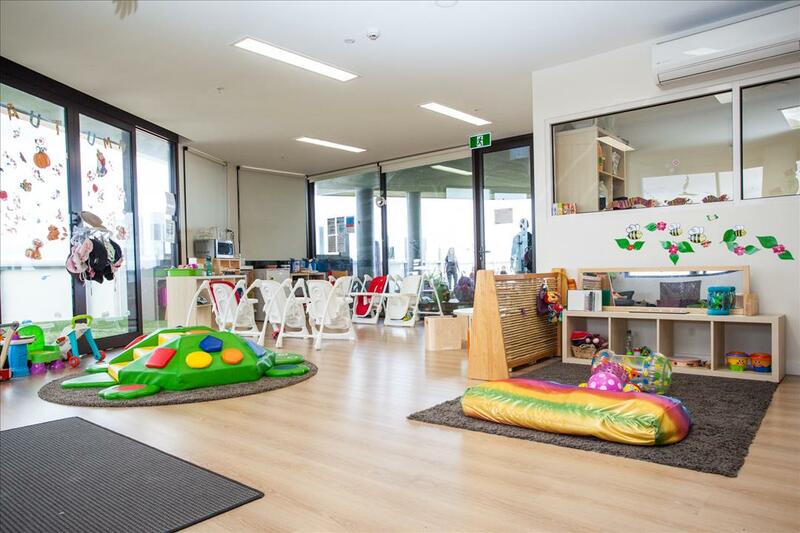 One of our educators will then be in touch to discuss your needs.